I’ll admit it… my boys and I did not start pin trading at Walt Disney World until this year. I know, I know. It’s been a massive crowd pleaser for years but we were always more focused on autographs. Now that the boys are a bit older, they are less interested in autographs so we decided to give pin trading a try. 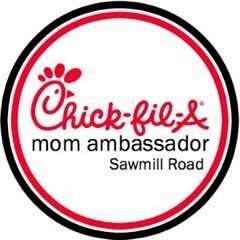 Let me tell you, we loved it! It was great getting to talk to different cast members and the boys love the thrill of finding a new an unique pin. As a friend suggested, we started with a starter pack of pins from eBay. I made sure to confirm with the vendor that they were all pins from Disney directly. Then the big question was how we would carry the pins throughout the parks. I got each boy a lanyard but neither wanted to wear them in the parks and I had a feeling I would end up with them around my neck. I also wanted an easy way for the kids to sort which pins they watned to trade and which they wanted to keep. I looked on amazon and found what I think is a perfect solution. This 6 Piece Mesh Design Zipper Makeup Bag set was perfect! The bags are each 6.7 x 3.9 x 0.8 inches and come in 6 different colors so the kids could choose their own bag and not mix them up. 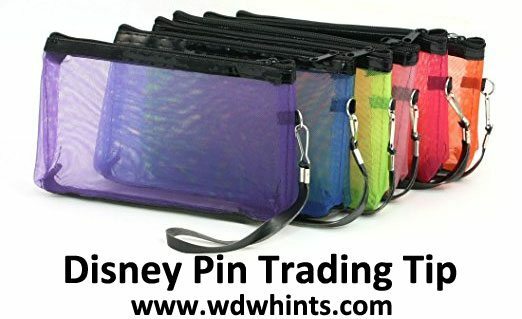 The mesh was thin enough that the pins the boys wanted to exchange could be placed on the outside and the pins to keep went into the bags. At the end of each day, they swapped out the pins that they wanted to keep with new pins to trade and left the “good pins” at the resort. 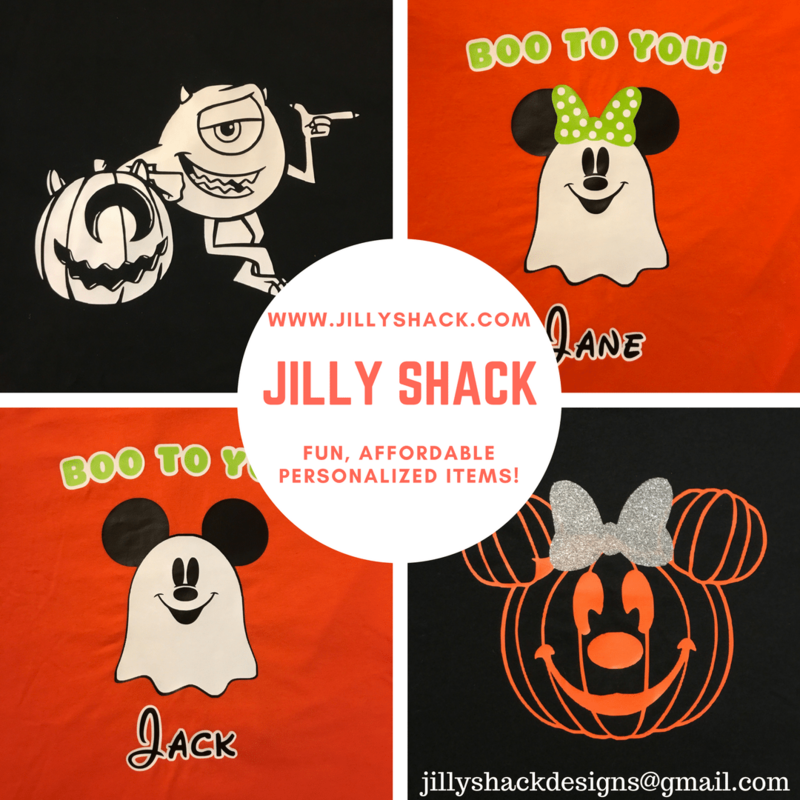 They were inexpensive and perfect for our needs! 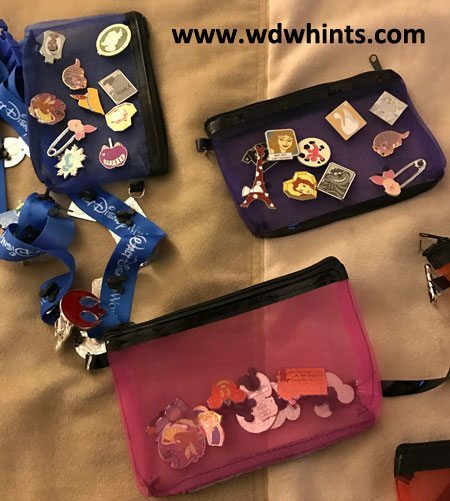 I highly recommend these simple little bags if you are looking for a simple way to sort your Disney pins.